Dubai: UAE consumer card spends experienced a six per cent growth in 2018 compared to 2017. 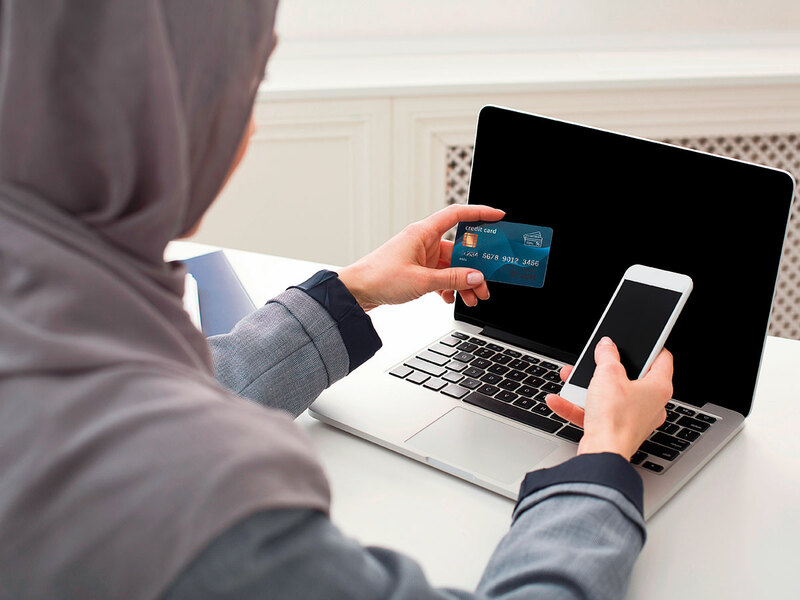 The biggest winner was e-commerce, which saw spending increase by 48 per cent as opposed to 2017, according to data from Mashreq bank’s merchant acquiring business. “While some sceptics may look at 2018 as a slow year in terms of UAE retail card spending, actual data collated by Mashreq bank’s merchant acquiring business shows otherwise,” said Pankaj Kundra, SVP, Head of Payments at Mashreq Bank. In terms of sector-wise performance, growth was driven by food and beverage, which increased by 20 per cent, followed by a 16 per cent growth in supermarket spends. Hospitality continued growing with a modest increase of 2 per cent. The push towards digitisation of payments has led to strong growth in real estate and government services, which grew by 34 per cent and 12 per cent respectively. The retail segment comprising clothing, shoes and bags showed a growth of 3 per cent, while speciality perfumers revealed a decline of 6 per cent. Data showed 2018 was also a breakthrough year for contactless payments with a quarter of all UAE transactions contact-less. This was driven primarily by both the increased penetration of contact-less cards and usage of digital wallets. The UAE continues to maintain its position as one of the most popular tourist destinations in the world with 25 per cent of card spending in the UAE is made by international travellers. This international spending grew by 6 per cent during 2017. In 2018, visitors from Saudi Arabia accounted for 20 per cent of overall international spending followed by China, USA, UK, Kuwait, Russia and India. The impact of the strategic partnership between the UAE and China, via initiatives like Hala China, saw Chinese spending grow by over 50 per cent in 2018 compared to the same period in 2017.